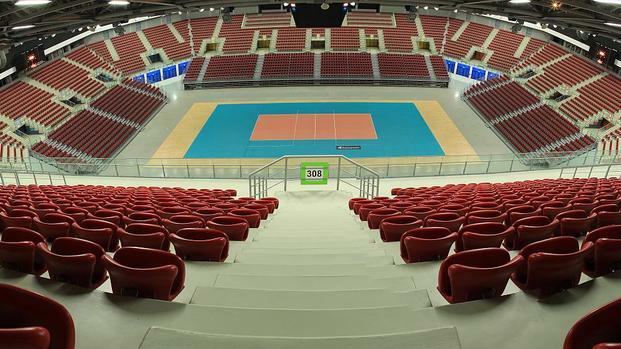 The Bulgarian capital city will welcome the final stage of the world’s premier annual men’s volleyball tournament for the first time in its history just weeks before the London 2012 Olympic Games. Located in the western region of Bulgaria, Sofia is the capital and is by far the largest city in the country. Resting at the base of Mount Vitosha, on the banks of the Vladaiska and Perlovska Rivers Sofia is home to a growing population of almost 1.5 million residents. The city is a dynamic blend of east meets west and has become one of the top destinations to visit in southern Europe. 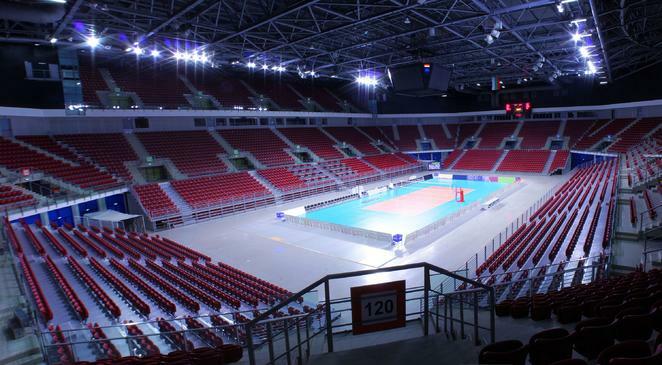 Bulgaria boasts a strong volleyball tradition with the men's national team enjoying successes in World and European Championships, Olympic Games and other international tournaments for almost 50 years. The winners of each pool (4), the best runners-up of all pools (1) and Bulgaria (1) qualify for the Finals. In case Bulgaria win their pool, then the winners of each pool (4) and the two best runners-up of all pools (2) qualify for the Finals. The six teams will be split into two pools of three each. After pool matches (July 4-6), the two top teams will advance to the semifinals. In the Final Four (July 7-8), the first of each pool will meet the second of the other pool in crossed semifinals. The winners of the two semis will play for the FIVB Volleyball World League 2012 title whilst losers will play for the 3rd place of the competition. 1. The organiser BULGARIA is automatically seeded in Pool E as number 1 (on the first line). 2. The others teams are seeded following the serpentine system. 3. * If BULGARIA finish 1st of pool D (so as D1 in E3), they will be moved to E1 as per the article 1 above. The E3 position will be given to the first best second, and the second best second will go to the F3 position. The order of matches will be communicated later on. 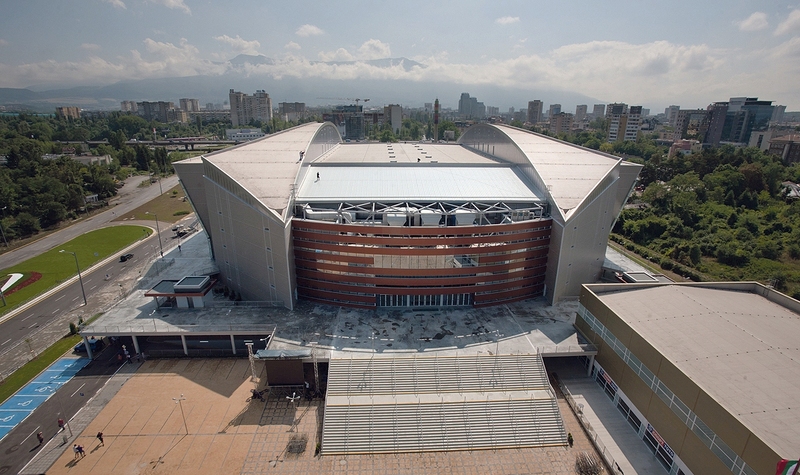 The Arena Armeec Sofia is a brand new sports hall with a 12,000-seat capacity. Click here to take a virtual trip around the arena.